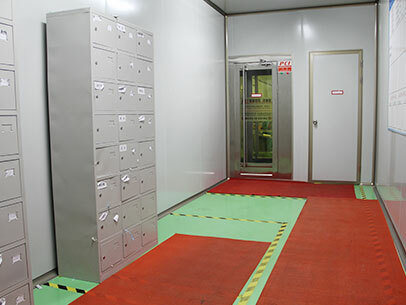 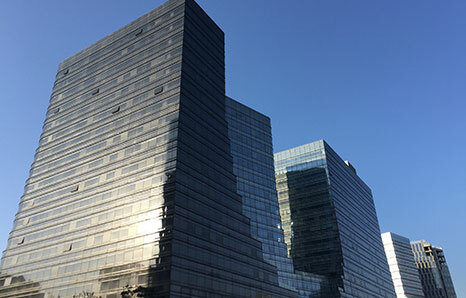 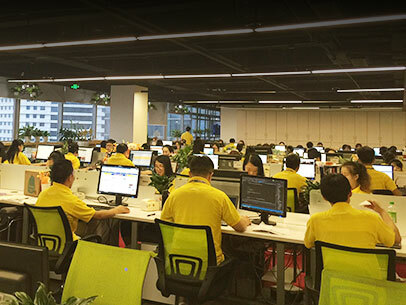 ALLPCB.com is a modern high-tech enterprise integrating R&D, production and sales, headquartered in Hangzhou, China, with 1,300+ square meters modern office. 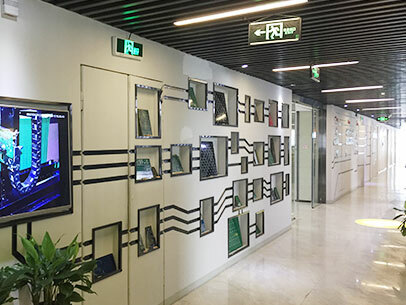 Our production base is located in a PCB Industrial Park, in Guangde, Anhui Province, which is in the Yangtze River Delta. 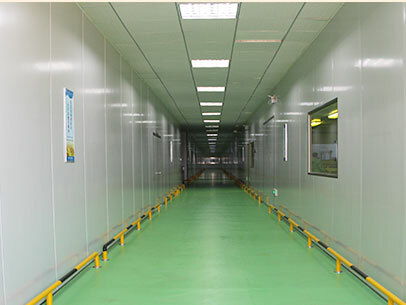 The base covers an area of 30,000 square meters. 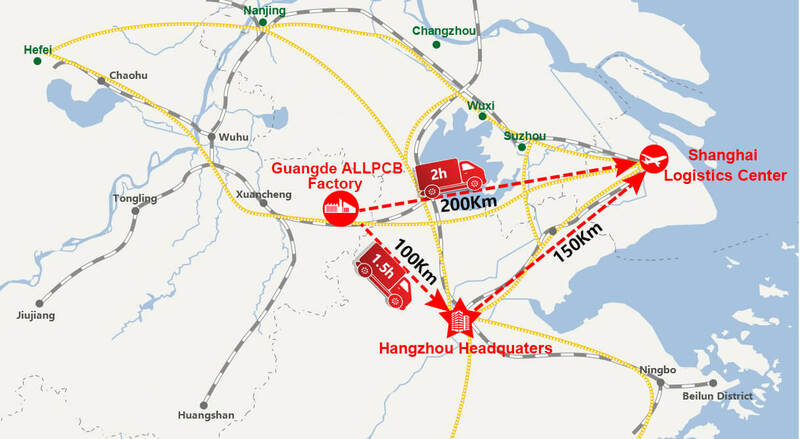 ALLPCB.com has won the "National High-tech Enterprises," "Hangzhou Top 10 Industry Key Enterprises," "Industry Leader Enterprise"and other honor awards. 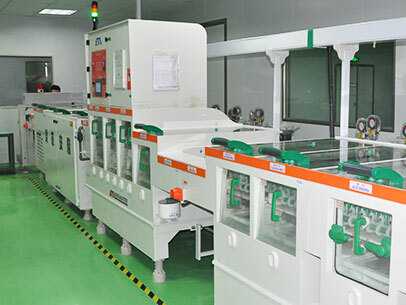 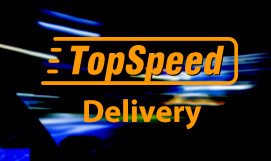 Since its launch, ALLPCB.com is committed to supplying the topspeed pcb manufacturing for the makers, electronic engineers, and all electronic users. 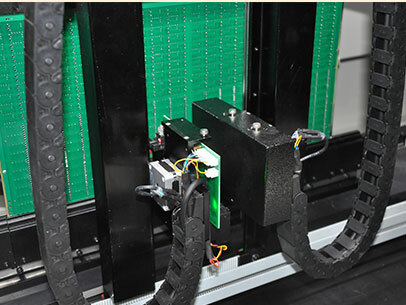 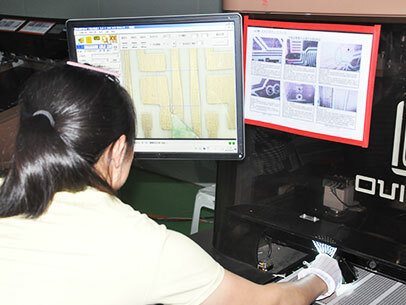 In order to help customers shorten product development time and build better market competitiveness, ALLPCB.com has independently developed an advanced pcb online ordering system, CRM management system. 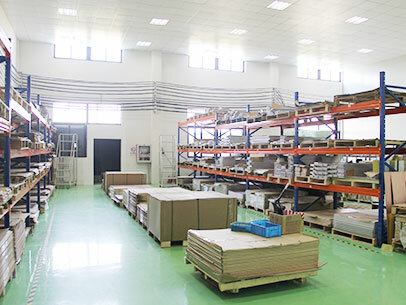 Customers can quote online, order online, pay online, query the production progress online and track the logistics information online. 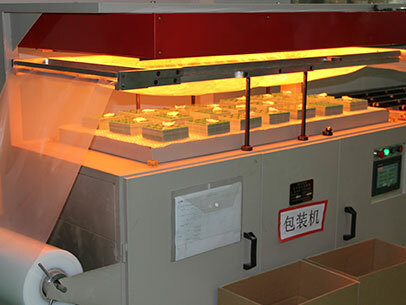 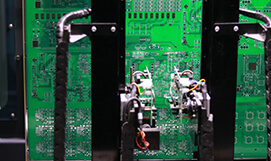 At the same time, ALLPCB has invested huge sums of money to introduce modern production and testing equipment & software from the United States, Japan, Germany, Taiwan,etc, for the purpose of the continuous improvement of efficiency in every aspect, and the advancement of process capability. 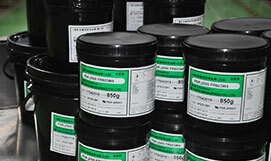 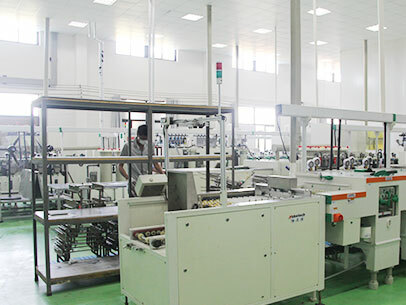 Our products are widely used in computers, telecommunications, automotive, digital, instrumentation, household appliances, electrical and mechanical equipment, and other high-tech electronic products. 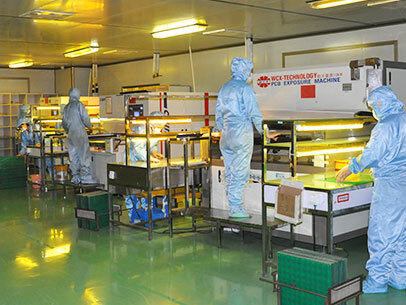 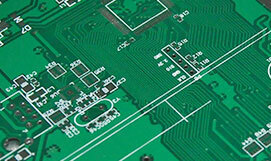 Till now, as many as 20,000 customers in 88 countries around the world choose to use ALLPCB services. 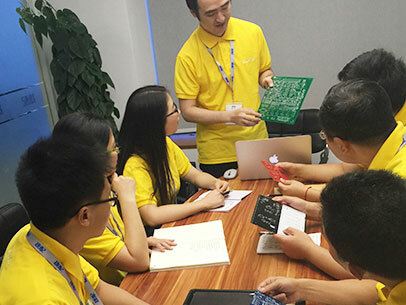 ALLPCB.com will always adhere to the business philosophy of "Customer First", and keep in mind the mission of "Make the innovation simpler, faster and more convenient!" . 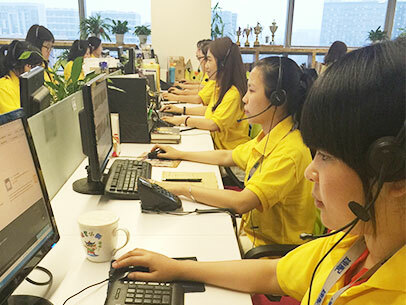 We will insist on serving the global electronic users with tireless efforts! 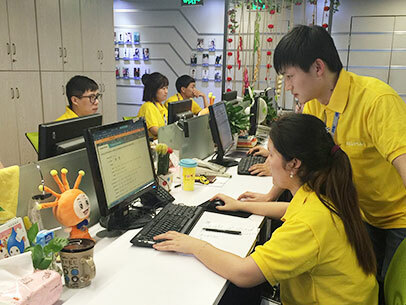 provide 24 hours 365 days technical support to customers.